Find & hire the best venue in Barton with Function Rooms. Find & hire the best venue in Barton with Function Rooms. At Function Rooms we have made it simple to hire the perfect place with our collection of amazing Barton function venues. Organising a Christmas Party, Engagement Party, Cocktail Function, Christening, Lunch, Private Dining Room or Wedding Reception Venue in Barton? Find a fully Catered Venue, Hall or Function Room to Hire for your next milestone birthday party, 18th, 21st, 30th, 40th or 50th. It’s absolutely free to use our venue finding service! Search our Barton directory for Bars, Cafes, Restaurants, Hotels, Conference Centres, Pubs or Nightclubs. 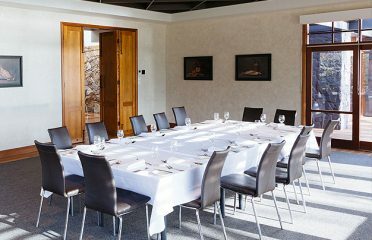 Minutes from Canberra city yet set in its own gardens on the absolute lakefront, there are three private dining rooms to choose from each with magnificent views and access to decking and gardens at the lake’s edge.